Home / Editor's Choice, Entertainment News, Featured Articles, Gossip and Drama / Sad! 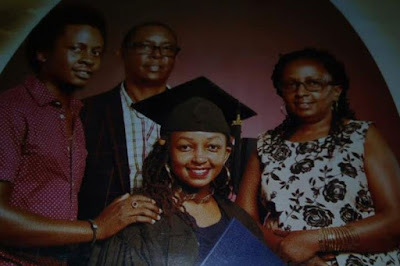 A careless Subaru Driver killed this whole family at Kinungi (PHOTOs). Sad! A careless Subaru Driver killed this whole family at Kinungi (PHOTOs). 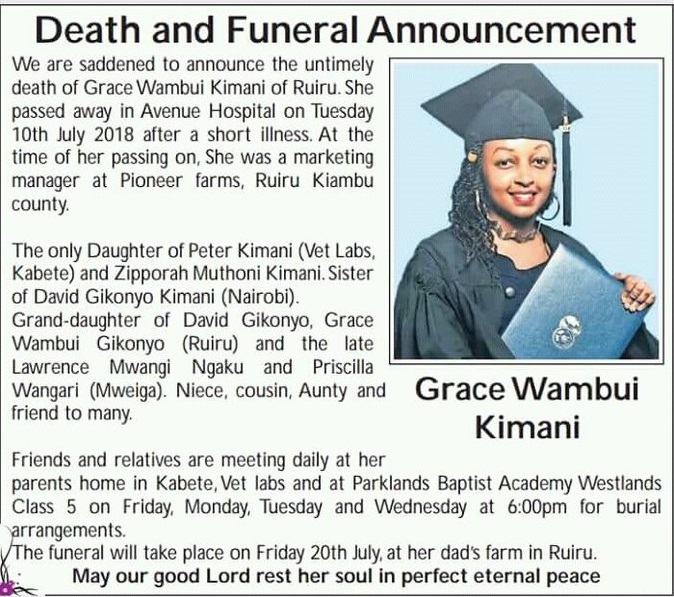 Wednesday, September 5, 2018 - Precious lives of this beautiful family were lost after the car they were travelling in was involved in a head on collision with an overspeeding Subaru Driver. A man, his wife and son lost their lives on the spot. Here’s the obituary on the Daily Nation.